 Laser Ops offers a fantastic selection of specials that families, large groups, college students, military members, first responders, and those who want to game on weeknights can enjoy throughout the year. With our specials, you can get in the game without breaking the bank. Come In and Play Today! Now friends and family can play together and save!